Hannah Kight is a young professional with a passion for community development. She spent her past 2 years as a community economic development facilitator with the Peace Corps in Costa Rica, assisting a small, rural community of 500 residents in small business and workforce development. After completing her service she returned to Cincinnati and began searching for her next career opportunity. While she is currently job hunting, she keeps busy through volunteering, networking, and taking advantage of all that Cincinnati has to offer. Hannah earned her bachelor’s degree in Business Administration from The Ohio State University. 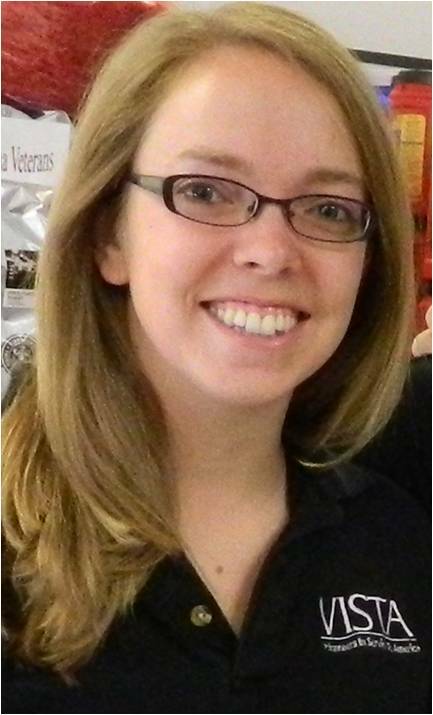 Kristin Youngmeyer is also a young professional looking to build a career in community service. Through AmeriCorps VISTA (Volunteers in Service to America), she served two years in Helena, Montana working as the Statewide Youth Coordinator for the Children’s Mental Health Bureau in the Department of Public Health and Human Services. In her second VISTA term, she added on new projects working with the Office of Public Instruction. After her service she moved back to Cincinnati, and has been substitute teaching along with training as a member of the Cincinnati Rollergirls’ roller derby team. 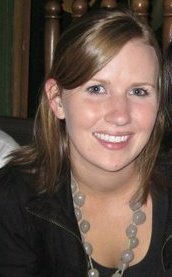 Kristin received her bachelor’s degree in Biology with a minor in Education at Luther College (located in Decorah, IA).